Give your skin an instant high shine and luminous effect with our no-commitment wash off formula. -Perfect for adding the finishing touch to an outfit or look. -Quick and easy to apply. -Streak-free and even application. 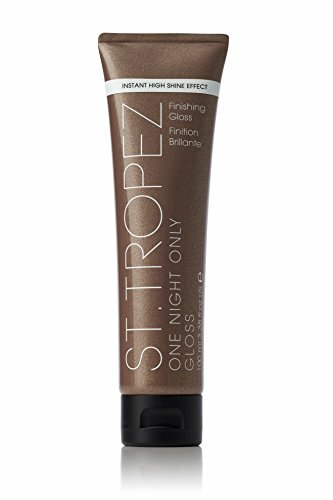 -Gives an instant touch of bronze and a lasting glossy effect. -Easily layered on its own to achieve your desired shine effect. -Or use to enhance an existing tan for an instant boost of confidence. If you have any questions about this product by St. Tropez, contact us by completing and submitting the form below. If you are looking for a specif part number, please include it with your message.